Mowing the grass may seem like an easy task, but there are some tips that you should consider if you want to mow your grass like a pro. The first thing you need to make sure is that the lawn is not wet before mowing. 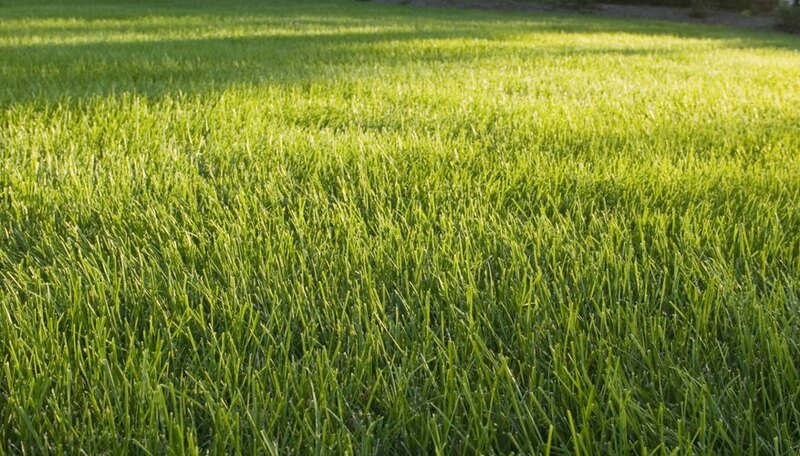 Humidity only causes grass to clod up and create mounds throughout your lawn. Cut grass when dry, so that the clippings spread out evenly. Mowing grass to short creates the risk of scalping the ground and leaving dead spots, while also not allowing the grass to develop strong roots. As a safe measure, cutting grass at about 2 1/2 to 3 inches is safe. If there are uneven mounds and drainage trenches, you should consider cutting as high as possible to avoid scalping. Mow the grass before using the weed eater or trimmer, so you don't have to go over the lawn twice. Mowing makes using the weed eater easier, as those corner spots will stick out like a sore thumb, and you will be able to do a more professional job and not miss anything. Choose a weed killer and be sure you mix it properly by reading the label instructions. Do not spray on a windy day. Do not spray around young shrubs and flowers. Large trees can handle weed killers but take precautions anyway. Spray around your home and barns or storage sheds. Try to avoid spraying weed killer in drainage areas on your property. Use an edger for your sidewalks and walkways. Do not spray these areas or use the weed eater over them, as this would only cause the edge of the grass to get wider and will not look professional. Edging these areas gives them a neat, straight look. Ohio State University Extension; Lawn Mowing; William E. Pound, et al.